Tzippora Gross, the grandmother of the children who were poisoned in Jerusalem this week, gave an interview Thursday morning in which she urged listeners to pray for the surviving children. 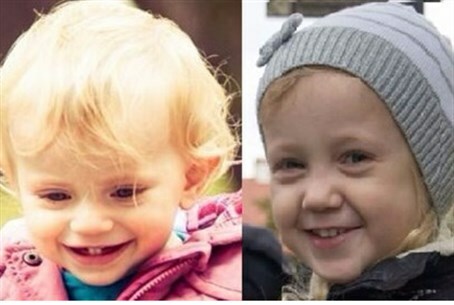 Sisters Avigail and Yael Gross, ages 2 and 4, were killed by the poison. Their brothers Michael and Yitzchak, ages 5 and 7, remain in extremely serious condition. She explained that she is currently with the parents, who were also made dangerously ill by the highly potent pesticide that was used in their home. It remains to be seen if the parents will be well enough to attend their daughters’ funerals this afternoon. The two young girls are to be buried at 1:30 p.m. at Har Hamenuchot cemetery in Jerusalem. A name has been added to the names of each of the young boys. Their Hebrew names are now Rephael Yitzchak Isaac ben Michal and Chaim Michael Shlomo ben Michal. The exterminator who allegedly left pesticide in the Gross family home has been arrested on suspicion of negligence. The highly toxic material has been identified as a type of phosphine – the same agents used in Syria’s chemical weapons. There is no antidote for the deadly poison. Its use is prohibited in residential buildings. An expert who spoke to Arutz Sheva on Wednesday explained that while phosphines are banned, many unlicensed exterminators use them anyway due to their relative ease of use and low price. Dozens of phosphine cases have been reported over the past several years. The level of toxicity found in the Gross family home was the highest ever recorded in Israel.